In the past few years the underground rock scene in Cairo grew from a point where it was on the fringes of the music scene more to the front lines. Now with new establishing groups like Khayal it will grow more and more and will make its way out of the fringes. The events after 2011 played possible a role in this development as well where new bands found themselves in a new setting where it was possible to experiment with new methods and technics. 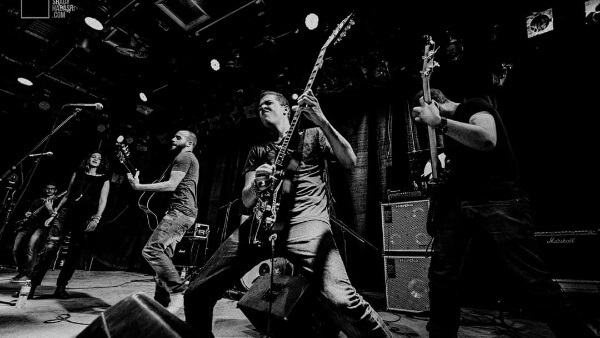 There are few bands in Egypt who are establishing themselves as one of the leading grunge bands in Cairo. 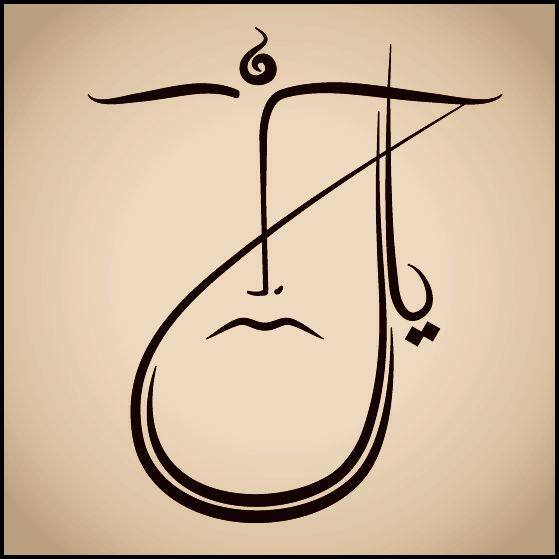 Khayal – خيال is one of them, which means imagination in Arabic. The band consists of six members influenced by 90s grunge and rock bands and sound like Nirvana, Pearl Jam or Foo Fighters but they mix it with their own kind of style. Their sound is modern in nature and are establishing themselves by playing at locations such as Room Art Space & Café in Garden City or City Jazz Club. Khayal is still at the beginning of their musical career but they are finding their voice quickly although grunge has not been around this long. They just uploaded a few songs on their soundcloud page like qatr (country, state or region) or bahr (sea). They sound fresh and different so there is hope that they will upload soon material and with the hope in releasing an album soon. They are playing tomorrow (27.11.2015) at Room Art Space & Café along with Roswell, a Lebanese rockband from Beirut.